Since 1951, we have been preparing authentic, traditional Southwestern favorites from scratch based on Baca family recipes. Each product is handmade in small batches with only the finest, carefully-selected ingredients culled from hundreds of choices. 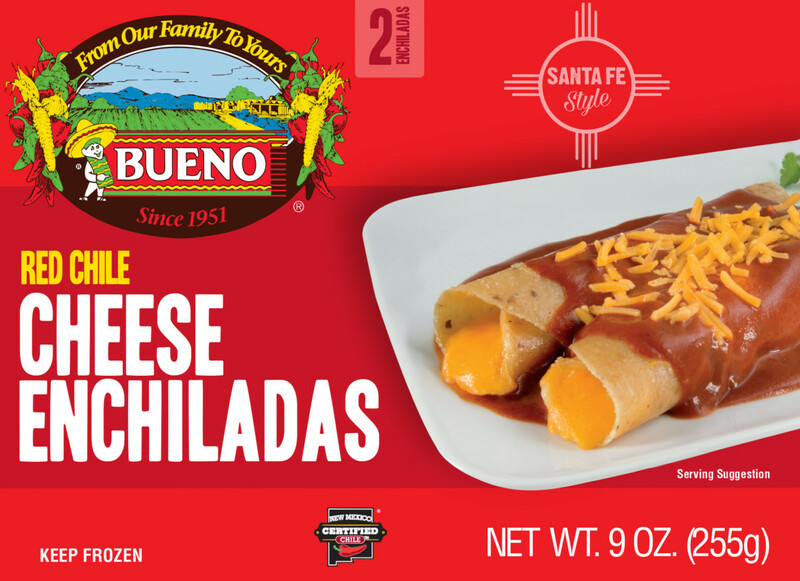 Your choice of: tamales, enchiladas, and red and green chile sauces. 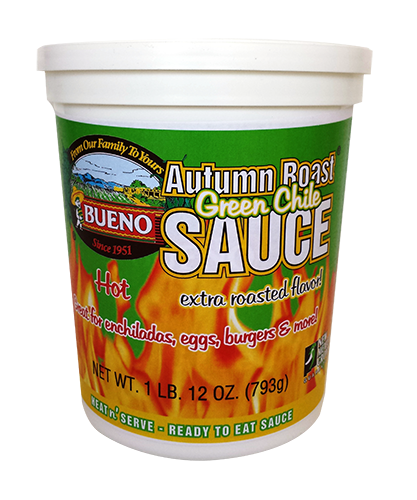 Autumn Roast® Green Chile Sauce 28 oz. Heat ‘n Serve Ready to Eat Green Chile Sauce. 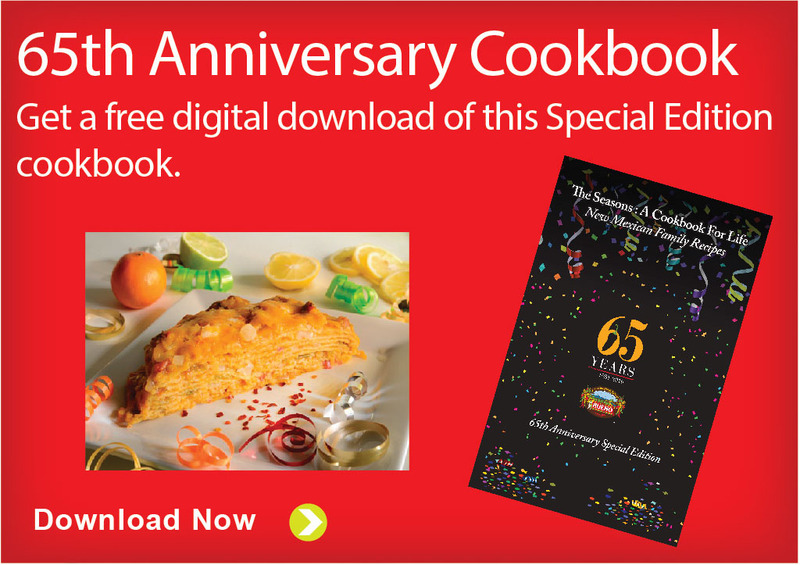 Great for enchiladas, eggs, burgers and more. Hot. 28 oz. Succulent pork marinated in a rich red chile sauce wrapped in stone-ground corn masa and traditional corn husks. 12 count or 6 count. 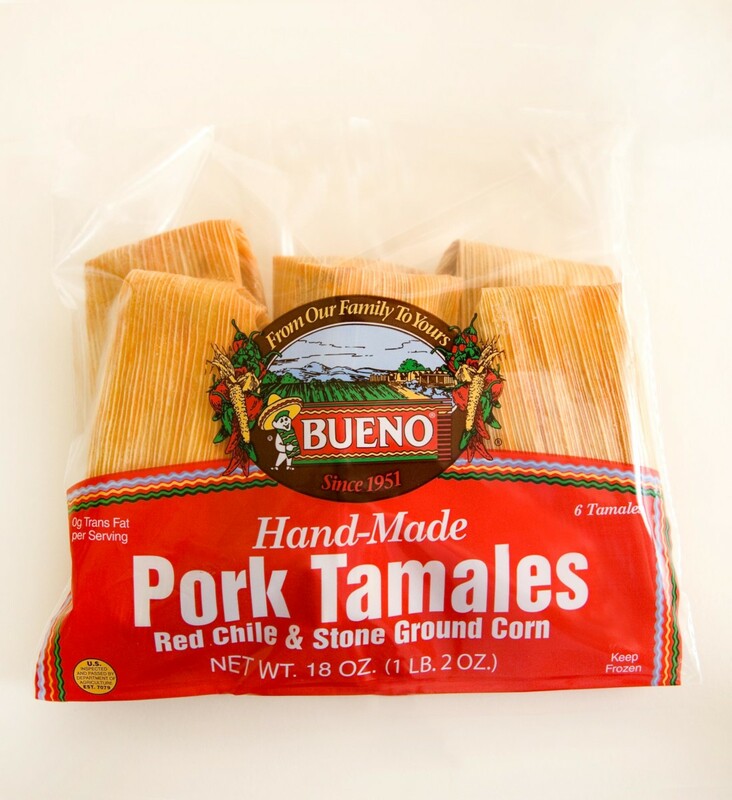 Hand-Made in small batches, these mini tamales have authentic flavor and texture, yet their size is trendy and fun, perfect for appetizers, parties, and small meals. 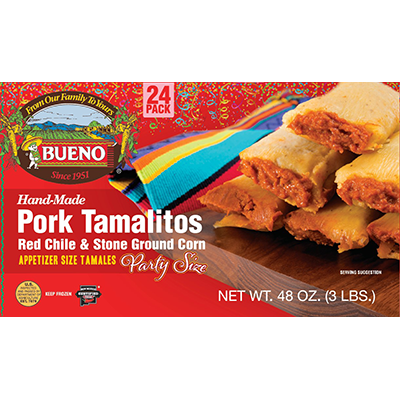 Made with premium shredded pork that is marinated in savory red chile sauce and wrapped inside authentic corn masa that is made from whole kernel corn and ground with ancient lava stones. Comfort food at its best: the mingling flavors of warm corn tortillas, melted cheese, a sprinkle of onion and your choice of savory chile sauces, green or red. Red Chile Cheese, Green Chile Chicken, Red Chile Beef. 9 oz. or 30 oz. family value pack. Ready to heat and serve homeade sauces. Green Chile Sauce with Pork: adds pizazz to a variety of proteins, beans, enchiladas, eggs and nachos. Add potatoes and your choice of vegetables for a delicious stew. New Mexican Style Red Chile Sauce: Versatile as a marinade or sauce, poured over a variety of proteins, pasta, eggs, and as a basis for chili beans, posole, or carne adovada. 16 oz. pouches. The finest sauces and salsas made from hand selected chile pods, flame roasted (green chile) or toasted (red chile) for natural robust flavor and blended with other premium ingredients.